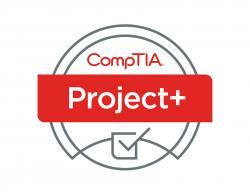 For Project+ international vouchers please visit our COMPTIA INTERNATIONAL page. This CompTIA exam voucher can only be used at Pearson VUE Test centers in North America or on any US Military base worldwide. You will receive a confirmation email once you place your order (THIS IS NOT THE VOUCHER NUMBER EMAIL). We verify all orders before sending vouchers. Once we approve your order you will receive a separate email including the voucher number. We send all products via email, it is important to be sure your system does not block messages from GetCertified4Less. Vouchers are sent via email during regular business hours. See Delivery Process tab above for more information or review the Shipping & Return policy. Your voucher(s) is sent to your email address within 15 - 30 minutes after payment is confirmed during our normal business hours (Mon - Fri 9:00 AM to 9:00 PM EST and Sat-Sun 10:00 AM to 4:00 PM EST). If you have placed an order outside of these hours, your order will be processed the next day. Get Certified 4 less reserves the right to contact customers directly to verify payment information. Please note this may delay the processing time of your order. The voucher email has complete instructions about test registration including the phone number and the website to schedule your exam at a testing center near you. Please feel free to call, email or visit Live Help with any questions. You may also login to your account to retrieve your voucher number. You will find the voucher code in a yellow box at the end of the order details. 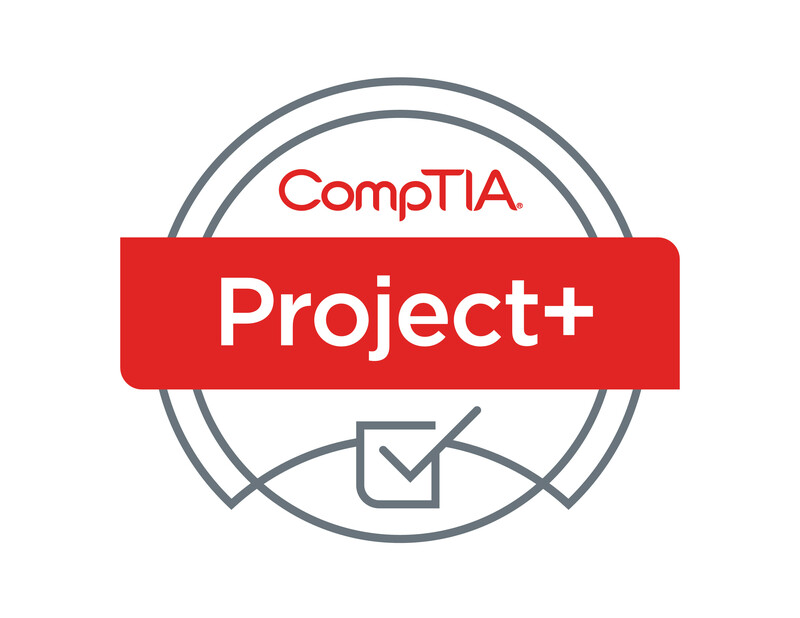 The CompTIA Project+ certification is an international, vendor-neutral certification that covers the entire project life cycle from initiation and planning through execution, acceptance, support and closure. CompTIA Project+ gives project managers the skills necessary to complete projects on time and within budget, and creates a common project management language among project team members. CompTIA Project+ certification of project managers and team members can help to create a project management culture in large and small organizations.